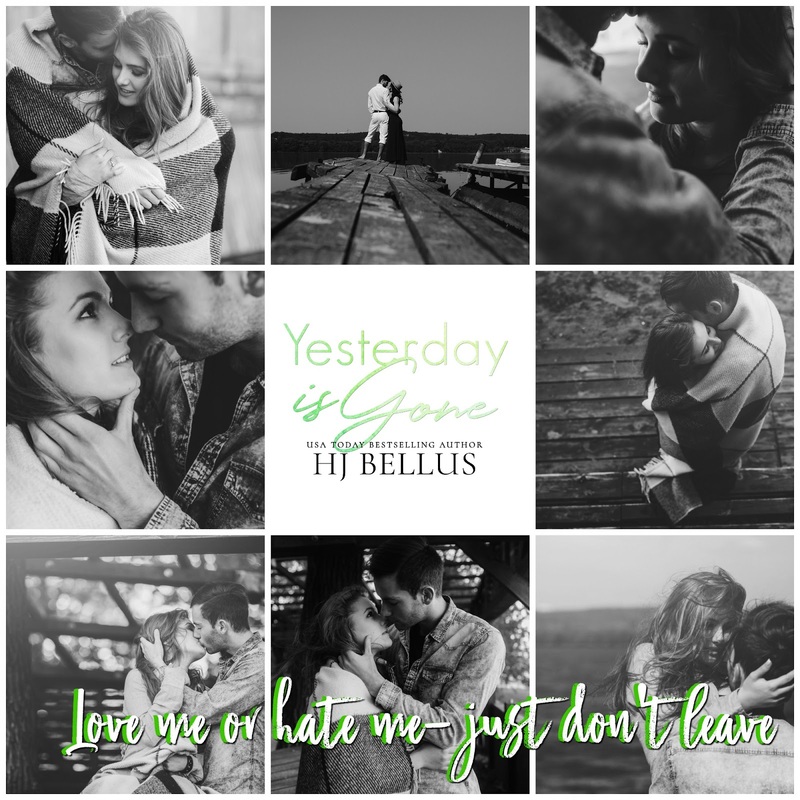 ⭐ ⭐ NOW LIVE ⭐ ⭐ Yesterday Is Gone by HJ Bellus! 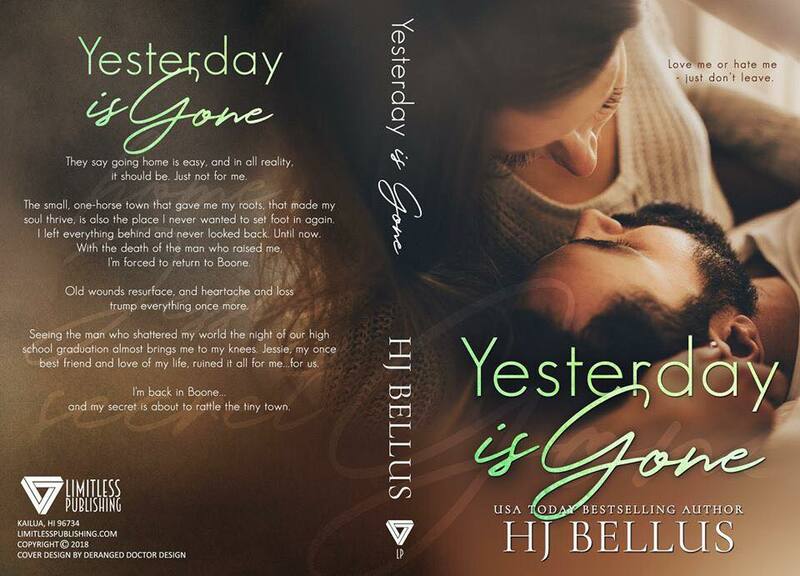 YESTERDAY IS GONE, a second-chance small town romance by USA TODAY Bestselling Author HJ Bellus is LIVE! 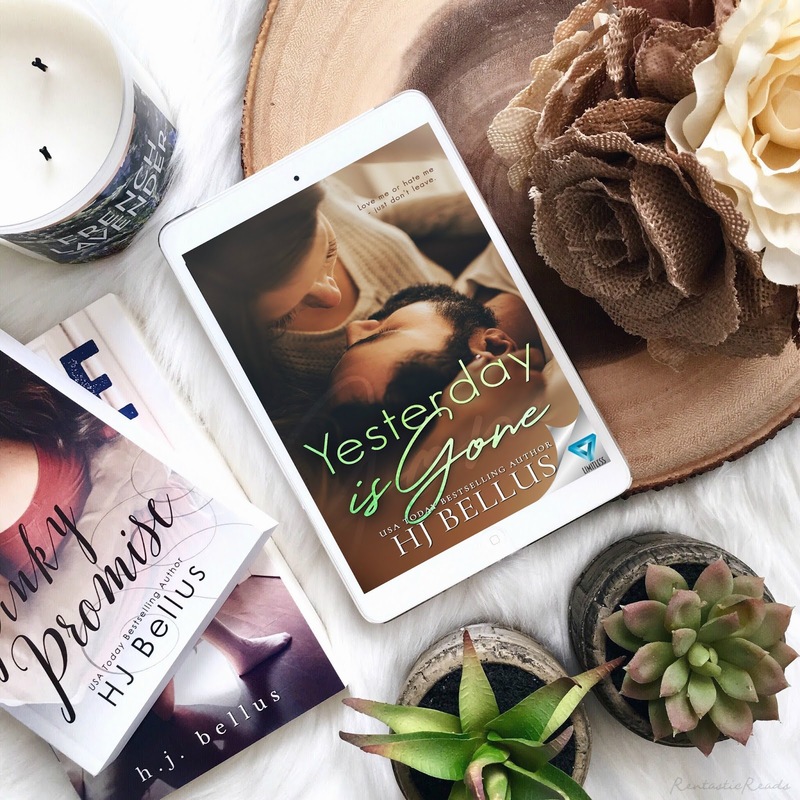 Previous★★ AVAILABLE NOW ~ KINDLE UNLIMITED ★★ Grab your copy of Confessions of a Klutz by Abigail Davies today! 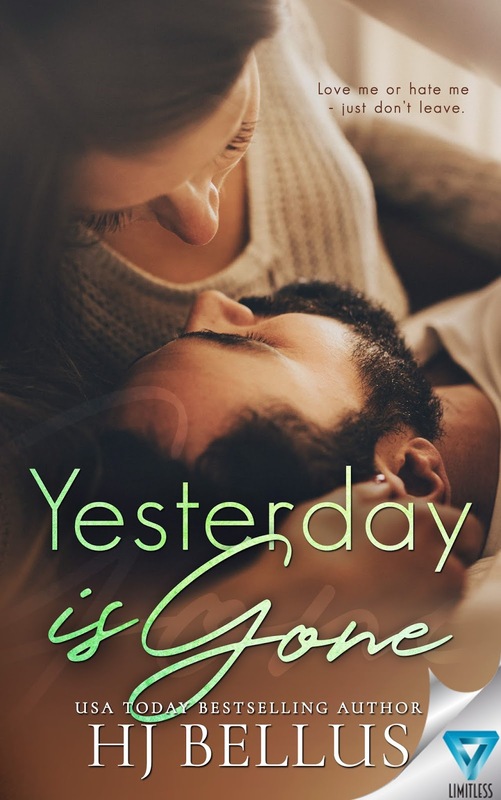 Next✰✰COVER REVEAL + PREORDER✰ Love on the Ranch by Ciara Knight is releasing October 16th!